The simple and elegant state-of-the-art MimioDisplay 840T is an 84” interactive touchscreen display that offers a 4K 3840 x 2160 LCD display with LED back-lighting make your lessons more visually appealing and memorable, even in large classrooms. With MimioDisplay 840T interactive touchscreen, students can work together on the large touchscreen display at the front of the room with up to six single-point touch users or three dual-touch and gestures users can work simultaneously with Touch 360° technology, resulting in high level of engagement and interactivity. Q: Can MimioDisplay 840T interact with other Mimio devices? 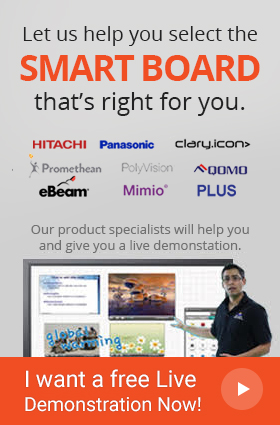 A: Yes, all products in the Mimio family can easily interact with the MimioDisplay 840T. 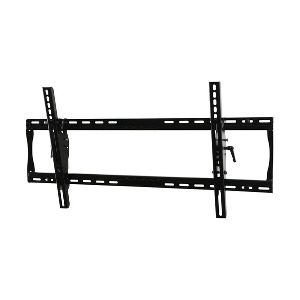 Q: Do I need separate speakers with 840T Interactive Touchscreen? A: No, the Interactive Touchcreen comes with powerful speakers that clearly deliver audio across the room. Q: Can MimioDisplay 840T be used without a computer? A: No, the Interactive Touchscreen Display does not come with a built – in computer. Q: What can I do with the MimioStudio Software? A: With the MimioStudio software, the teachers can easily make their lessons more interactive and efficient. Q: Does MimioDisplay 840T come with a warranty? 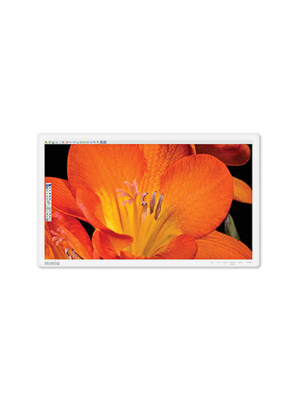 A: Yes, the MimioDisplay 840T Interactive Display comes with a 2 – year warranty.